Large Deluxe Room with ensuite bathroom with Jacuzzi tub. 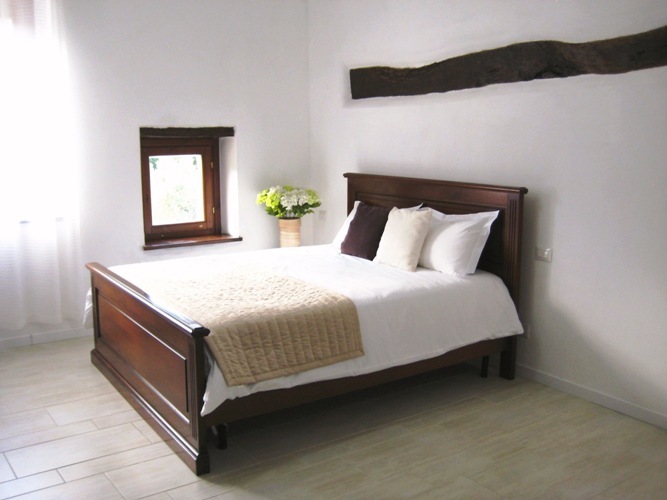 Overlooking the olive groves, this beautiful room is decorated in an elegant and antique style maintaining all the original features. The room includes a seating area with espresso coffee an tea facilities and a flat screen TV. 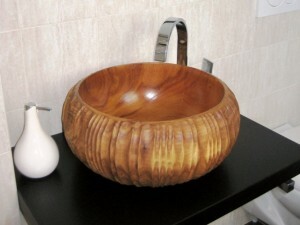 One special feature is a handcarved basin of olive wood, a unique piece of art. It is possible to add additional single beds or cot, on request.